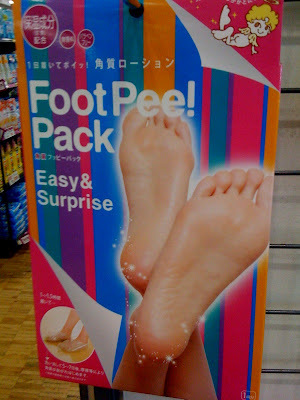 From Maine to Japan: Foot Pee! Foot pee... Ugh. Even worse than toe jam. You could post this stuff endlessly and I would never tire of it! I love the kill baby.